Now I normally like Dave Barry and consider him to be one of the funniest humor writers around. However, in a recent recent issue of AARP he was talking about his recent colonoscopy and said "I like the drug they give you - propofol, I think it's called. I think it should be part of my day, really." Given Micahel Jackson's recent death as a result of abusing propofol, I am surprised he would say such a thing. And I am equally surprised that AARP would publish his comment. 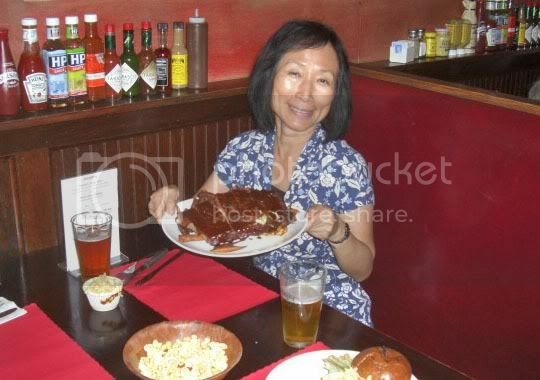 Oh yeah, another reason I am not going to the Mermaid Parade at Coney Island today; last year, after spending who knows how much on beers at Ruby's Bar & Grill, they charged $1 to use their bathroom. I still think that, in addition to being morally indefensible, this might actually be illegal. 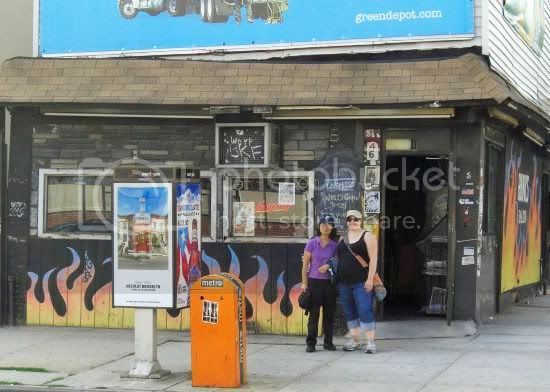 I think that in New York a bar has to provide a restroom for their customers. And I don't think they are allowed to charge you. 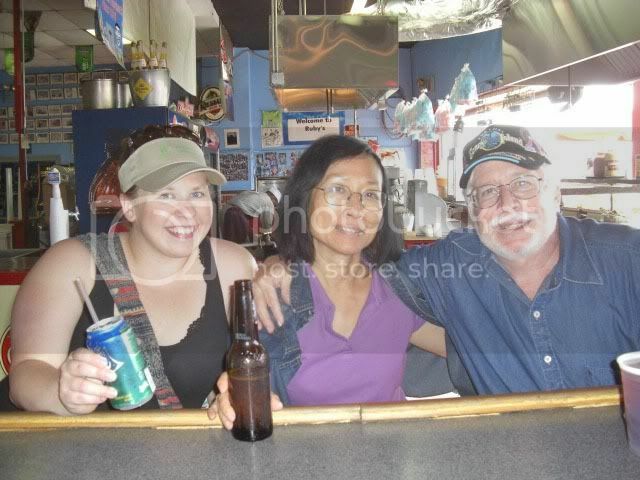 Speaking of restrooms, Montero's, as many of you know, is one of the last waterfront dive bars in my neighborhood. 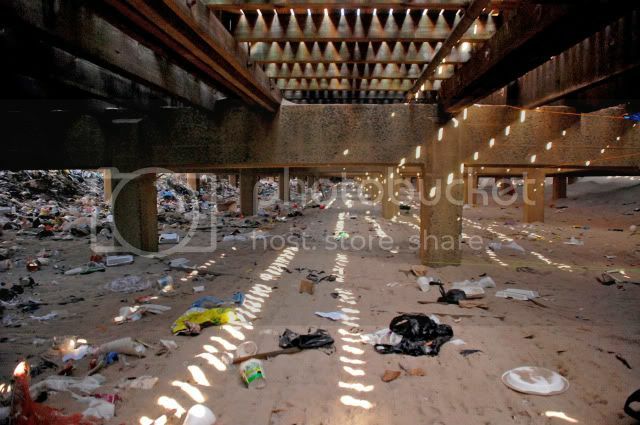 However, it is also the closest place with a bathroom to the newly opened Brooklyn Bridge Park area at the foot of Atlantic Avenue. As a result, young mothers and nannies taking their toddlers to and from the park seemed to think it was perfectly acceptable to use Montero's as a public restroom. To Montero's credit they quickly put a stop to this by posting signs saying that their restrooms are for customers only. When you start to see strollers in Hank's Saloon and Montero's you know the world has turned upsidedown. 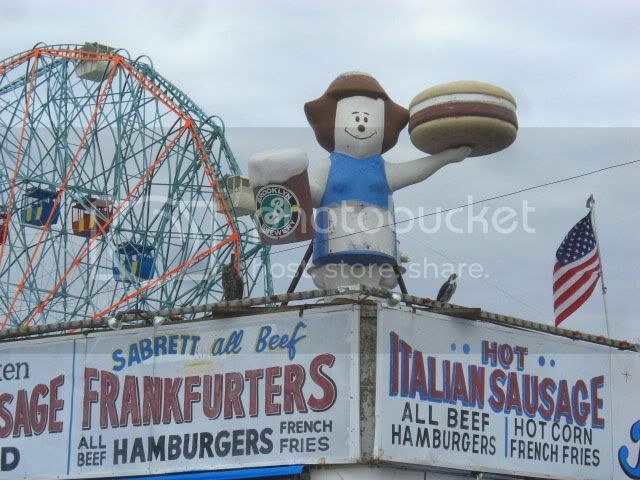 Yesterday I posted about how I probably wouldn't be going to the Mermaid Parade at Coney Island this Saturday beause the boardwalk is so torn up and the place looks so grungy. I guess I am not the only one to notice this because today's New York Daily News had a column headed BOARDWALK TRASHED. It seems that because the Boardwalk is so torn up that half of it is closed, trash cans have been removed to relieve congestion on the half that is still open. In the words of Diana Taft-Shumate, who does promotions for Ruby's Bar and Grill, "It almost looks like a tornado hit the Boardwalk. It's really gross." Only in New York can you turn a Boardwalk that recently won top honors in Travel & Leisure magazine's list of best boardwalks into a trash heap by removing trash cans. And just in time for summer. Perfect timing. You may have heard that Ozzy Osbourne has been asked to donate a sample of his blood to Knome, a research company that is going to map out his genetic code in an attempt to figure out how he survived all those years of abusing drugs and alcohol. What you may not know is that they asked Ozzy only after I turned them down. My neice, Katie, came for a nice little visit last Friday. She recently finished up her course-work in Alaska where she earned a degree in environmental science. She also served as the only intern at the West Coast and Alaska Tsunami Warning Center. 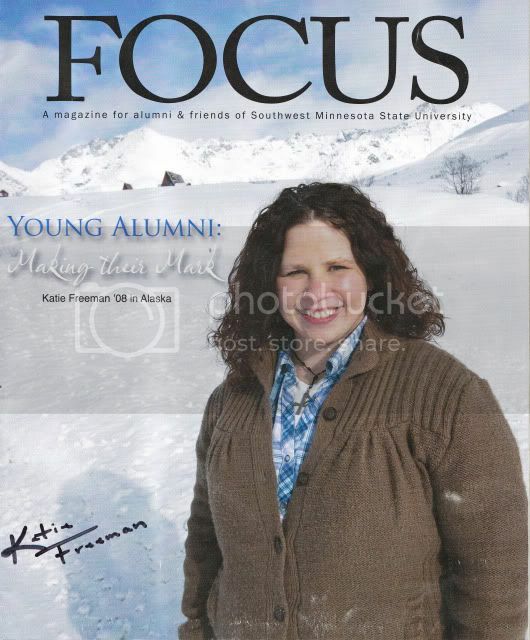 She did her undergraduate work at Southwest Minnesota State University and was recently featured on the cover of Focus, a magazine for alumni and friends (you can't get this if you still go there, I guess). As any good uncle would do, I took her to my favorite neighborhood place for dinner on her first night in town. And you can probably guess where that was. Now, to be honest, Katie only took a sip of the beer. She is preggers so she was behaving herself. 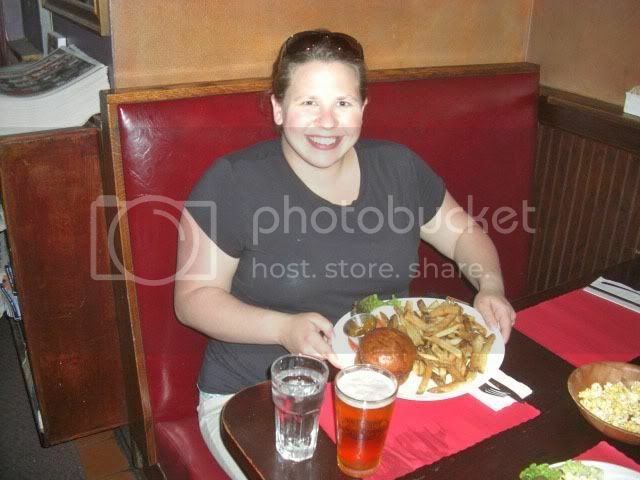 I am not sure, but I think she might even have had a veggie-burger. I had the crab sandwich again and a Brooklyn Brewery Buzz Bomb Ale. This is a bit of a different brew in that it uses wildflower honey for 25% of its fermentable sugar. They also throw in a bit of orange peel for a citrus punch. It isn't a sweet beer, by any means, coming in at a more than decent 8% ABV. The Buzz Bomb is bright gold, kind of like honey held to the light, and, despite the citrus honey flavor has a very dry finish. Buzz Bomb Ale is kind of a throwback to braggot, a combination of mead and ale that has a long history. In fact it is mentioned in Chaucer's Canterbury Tales and definitely worth tracking down. The next day we headed out to Coney Island and, of course, once again I had to introduce Katie to one of my favorite haunts, Ruby's. 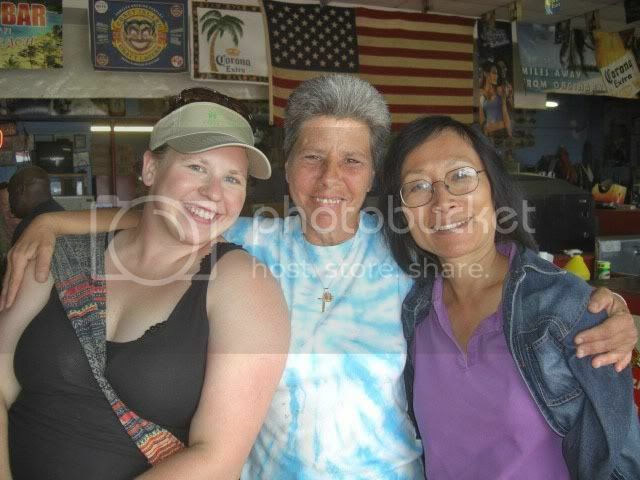 My favorite bartender, Willie, was still pouring the brews, although she said this would be her last year. She is retiring to Florida at the end of the season. Her husband retired last year. I was a bit dismayed to see that the boardwalk is pretty torn up for repairs. You really would have thought they would do all of this work before the start of the summer season. 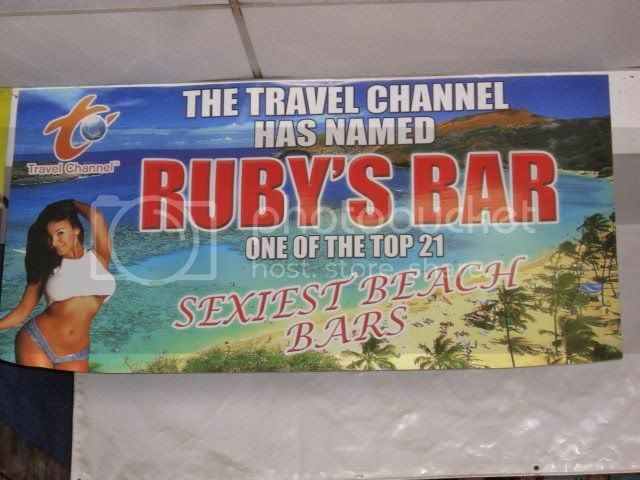 There was actually a chainlink fence separating Ruby's from the beach and a torn up stretch of the boardwalk. Next week is the Mermaid Day Parade but it was such a bummer last year with confusion over the route and bad weather that I will probably just skip it this year. 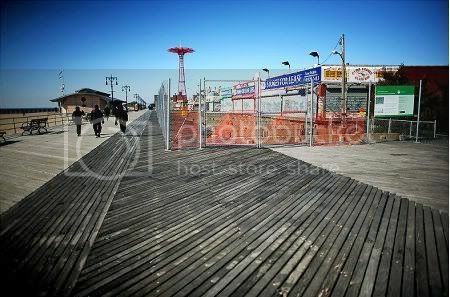 Quite frankly, despite all of the hoopla about the "new" Coney Island it still looks pretty desolate and torn up. Speaking of desolate and torn up, we had to stop by Hank's Saloon on the way home so I could show Katie my favorite neighborhood dive honky tonk. There is, of course, more to this visit, but it shall have to wait.